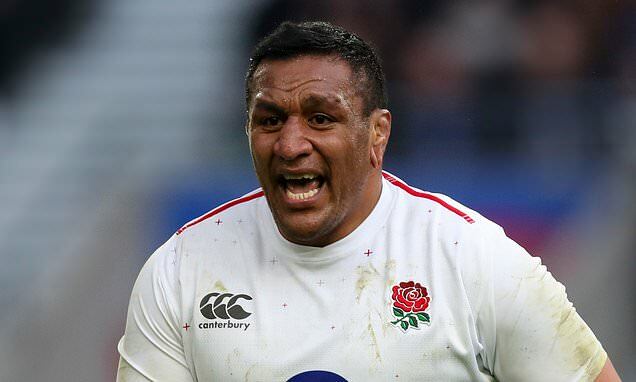 Mako Vunipola was due to have a scan yesterday on the ankle he injured during Sunday’s win over France, but England are hopeful that their influential prop has not sustained serious damage. 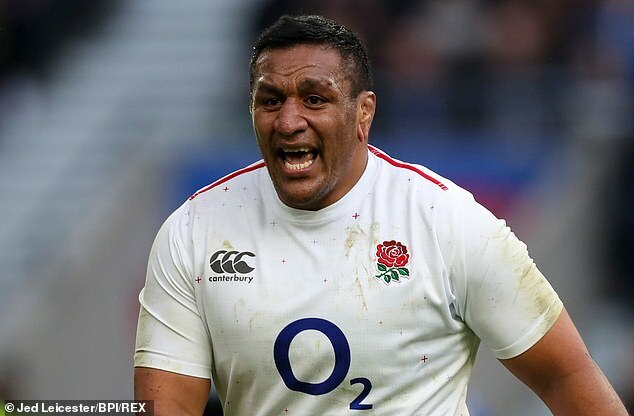 Saracens’ 28-year-old Lions loosehead was forced off early in the second half at Twickenham, as the national team swept to a 44-8 victory over their hapless Gallic rivals. He had ice strapped to his left ankle on the bench and was evidently in some discomfort. There will be no official update until after the England squad reconvene tomorrow in London, to start the countdown to facing Wales in Cardiff on February 23. However, it is understood that the problem may not be as serious as was first feared. Another of England’s Saracens contingent, lock Maro Itoje, was back at the club doing rehabilitation work yesterday. He is seeking to make a rapid recovery from a knee ligament injury and remains on course to feature in the latter part of this Guinness Six Nations campaign. When Eddie Jones’s Red Rose squad come back into camp, they are ready to relish what lies ahead; a momentous encounter with Wales – who are on an 11-Test winning streak – which will go a long way to deciding the outcome of this year’s title contest. ‘They’ve had a good run, haven’t they?’ said England scrum-half Ben Youngs. ‘It’s going to be a great two weeks. ‘This is what the championship is about. There are always certain games it comes down to. We are going to embrace it and enjoy the big build-up. 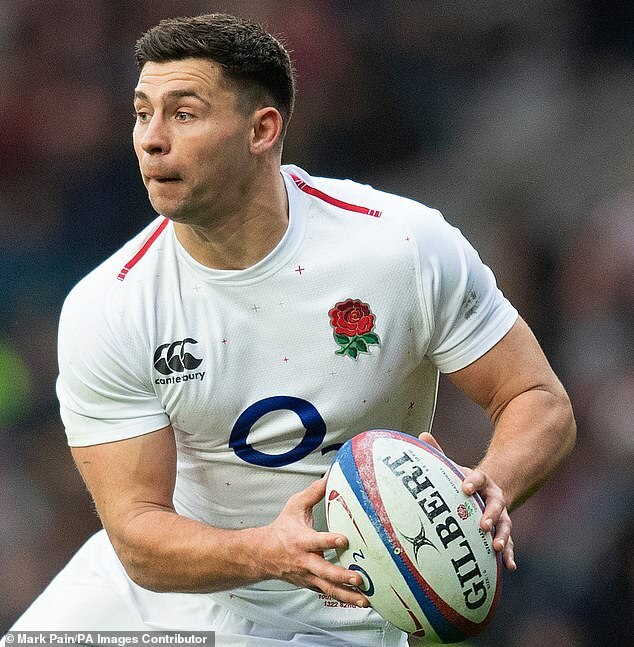 Youngs believes that England are becoming a more consistent side during this phase of Jones’s tenure, while adding an extra dimension in attack.